Julius Caesar: the Regina George of Rome. To celebrate the Shakespeare in the Park show Julius Caesar, we’d like to break down this show for you, Mean Girls style. Spoiler alert: it’s going to be fetch. Rachel McAdams as Regina in Mean Girls (2004). Just like Regina George, Julius Caesar rules his kingdom. Caesar seems humble, but he knows that the people depend on him to know things — like when to wear pink. I mean, even if he punched you in the face, it would be awesome. Too bad he has, like, no idea how jealous Cassius and Brutus are of him. When Shakespeare wrote the part of Brutus, he was definitely thinking about Cady Heron. Brutus gets super close to Caesar, gains trust by being in his clique, and then plots against him. 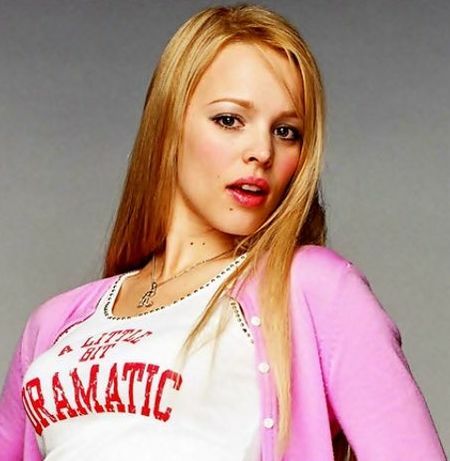 Brutus works with his own little clique, the conspirators, to backstab Caesar, but here’s the difference: Cady overthrows Regina using teenage pranks — Brutus just straight up stabs Caesar. 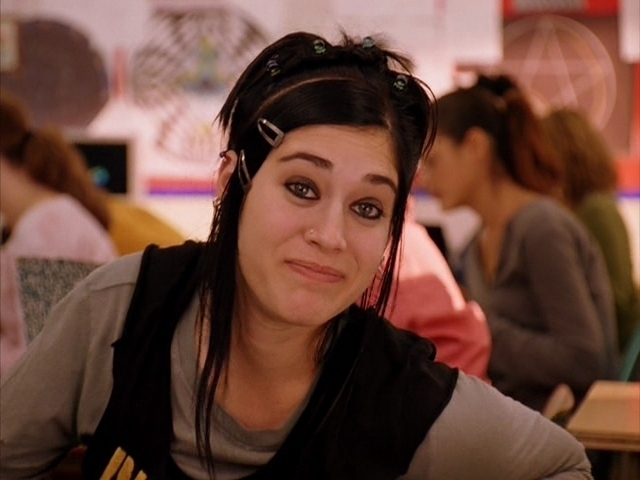 Lizzy Caplan as Janis in Mean Girls (2004). Cassius is Shakespeare’s Janis. Since Cady/Brutus is such a good person, Cassius easily convinces him that Caesar is a tyrant and that taking him down would help the kingdom. Cassius is skeptical of a lot of people, but who can blame him? He’s going through a lot right now. I mean, just look at those split ends. Amanda Seyfried as Karen Smith in Mean Girls (2004). Antony is definitely our Karen Smith. Antony is super close to Caesar, and then follows Brutus when he gets popular, and then swears he is loyal to Caesar in the end. Karen isn’t the brightest crayon in the closet, but she is a loyal friend. Plus, Antony is just as ambitious as Karen (guys, she’s going to be a weatherwoman). Enter the free mobile Lottery for Julius Caesar on TodayTix, and follow us for more on Twitter and Instagram.